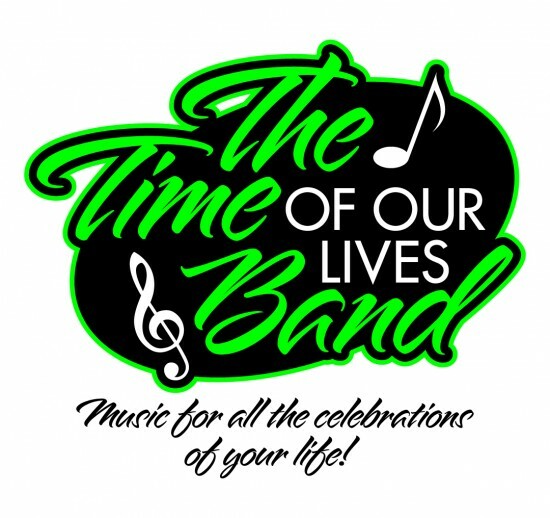 The Time of Our Lives Band is a private events band playing the greatest music of the 1900's through the 1970's, plus selected songs from the 1980's through today. We cover many genres, from jazz, blues, big band, Rat Pack, folk, early rock, Woodstock, guitar rock, Motown, R&B, soul, Disco and more. All members of the band sing and play multiple instruments, which allows us the flexibility to play all the music you love. Our target audience is adults age 45 and up at private events such as community dances, parties, wedding receptions, reunions, corporate events and fund-raisers. We specialize in themed events, especially Roaring Twenties/Great Gatsby era! We hired The Time Of Our Lives Band for our New Year's Eve celebration last year and before the evening was over we rebooked them for this year. Our residents told us that they thoroughly enjoyed the band and it was the best New Year's Eve ever. You could not ask for a more talented, professional and accommodating group of performers. You will not be disappointed. Thank you Marilyn! We enjoyed playing for your community last year and we are really looking forward to this New Year's Eve! Can't wait to hear what kind of fantastic theme you and your committee have chosen this year - last year the room looked beautiful with the "City Lights" theme. We love playing at Highland Lakes - you guys are great! This band is awesome! They are a great group of people! They are professional, organized and so much fun! They played for my wedding ceremony and reception. The music was great, they are very talented! They are very easy to work with and maked sure our day was all about us a reflected our personalities. I would recommend them to everyone!! Great group. Can do everything well. I heard them by accident as a care giver. They were awesome. Sandy, thank you for this unexpected review! I'm so glad you liked us! We were very happy to play Mr. R's 86th birthday party. We were so impressed with the excellent, professional and loving care that you and the other caregivers showed Mr. R. Mr. R's son and daughter-in-law, the persons who hired us to play for the party, were very complimentary of you as well. We were honored and privileged to play for Mr. R's 86th birthday and will keep him in our prayers. We send our respects and best wishes to all of you! Price Range: $1200 and up. Insurance: $1,000,000.00 - Standard Performance Liability Insurance. Because we customize each performance especially for that event, our show is different each time. The one thing that all performances will have in common are great music, well played and customized to your event! With six gentlemen and one lady in our band, all of our musician/singers are classically trained, experienced entertainers who could be at home on the symphony orchestra stage - but we enjoy playing popular, fun music. We are fun, personable, entertaining and flexible - but always classy. We build each "show" to specifically fit the theme, venue and wishes of our client. We really love events that build energy and excitement through the course of an evening. Beginning with instrumental background music for a cocktail/social hour, then progressing to light vocals and instrumentals during dinner and dessert, to a full on party sound for dancing. We do it all, and we do it well. We also love, love, LOVE themed events! This year's big theme seems to be The Great Gatsby - and we've got the Roaring Twenties music to make your event perfect! For this theme, we perform as a speakeasy band in full costume and stage decoration. Lots of fun! Our instrumentation is Guitar (acoustic, electric, jazz, and 12-string), Bass (electric and full stand-up bass), Keyboards, Saxophone (tenor, alto and soprano) and Drums (our drummer has three different kits to cover every contingency). All of us sing lead, harmony and backgrounds. We invite you to give us a call and just have a nice phone conversation about what you want and need for your event. We are professional and honest about our abilities and the services we can provide. This is a business to us, and we want to give great customer service. Our prices are reasonable and competitive, and we are fully self contained with high quality professional equipment. Give us a try - you won't be disappointed! And your guests will have the time of their lives! The Time of Our Lives Band owns a new sound system that will handle any size room. We also have our own lighting and stage decoration. There are a lot of fantastic musicians who have influenced us. 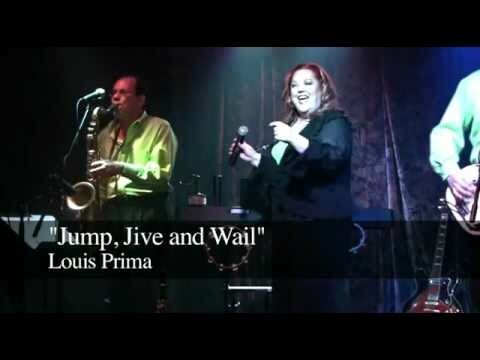 Beginning with the jazz and blues singers in the '30s, '40s and '50s, through the folk infused beginning of Rock and Roll, the far out '70s, the big-haired '80s, the eclectic '90s and all the way up into today's layered club and dance music - it's not the style of music, it's the QUALITY! We need electricity. Other than that, we are self contained.